From golf to fishing or skiing to surfing, there is everything here from the obvious to the slightly obscure. Our top ten activities list has a fantastic selection of active days out, all within easy reach of Edinburgh. There are an abundance of golf courses available locally. If you're up for a challenge, Open Championship courses are now accessible to visitors. Take a day trip to Gleneagles, Muirfield or the historic town of St. Andrews - full of local shops and eateries - as well as the famous golf course. 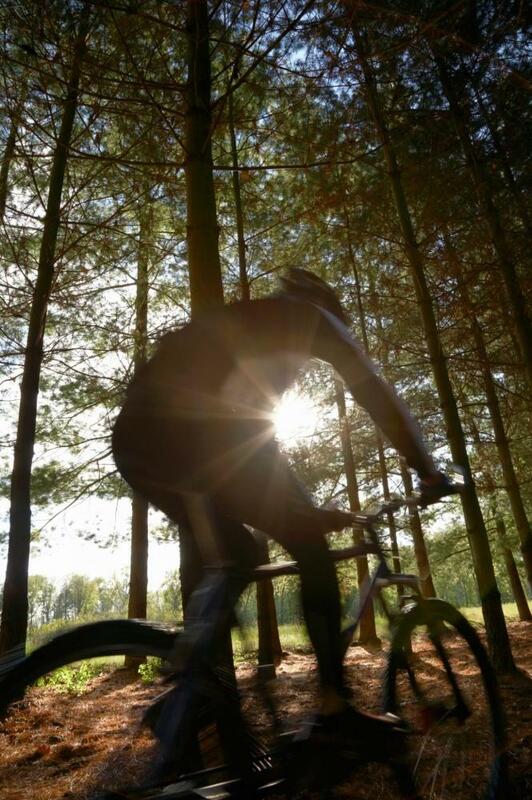 Mountain bikers are well provided for, not only with the Pentland Hills on Eastside Cottage's doorstep, but also with world-class mountain biking tracks. Glentress and Innerleithen are both only a 30 minute drive away. Both courses offer many different purpose-built routes from novice runs to downhill "black" runs. Bikes can be hired locally or you're welcome to bring your own. 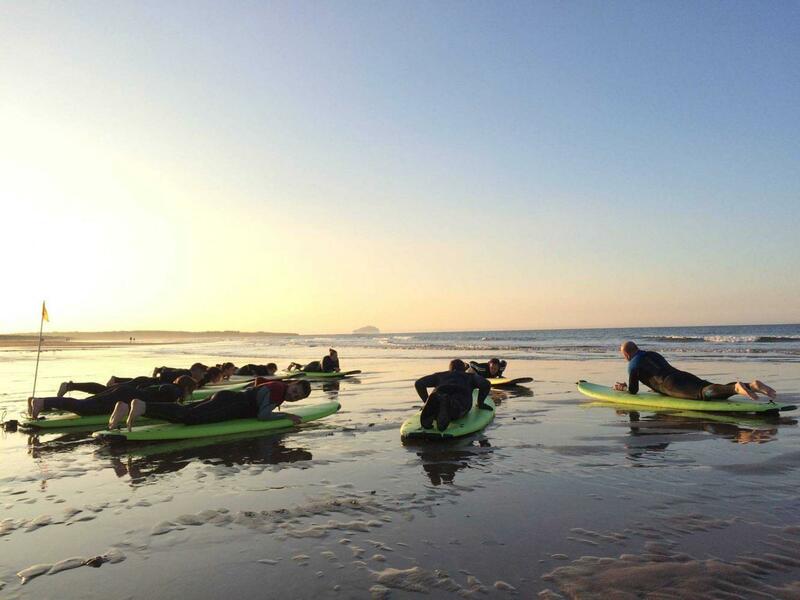 Coast to Coast surf school has a brilliant reputation for high quality teaching from their base in Dunbar. Their team of experienced instructors offer lessons and courses in surfing, body-boarding, stand-up-paddling and coasteering. They host fantastic beginner surf lessons for adults on weekday evenings at 7pm from May to August. Explore the Scottish coastline and improve your surfing with a spectacular sunset backdrop. Fox Lake offers Wake boarding and aerial rope courses (over water) for those that insist on getting wet, or zip line trails and Sedgeway rides for those that don't! Polish up your skills on the UK's biggest dry slope set into the Pentland Hills. Midlothian Snowsports Centre has a range of slopes, a freestyle area and tubing (or sledding) area! There are ski schools for both adults and children so you can learn new skills to take on to the snow. Want to avoid the crowds? Private lessons are available where you can practically have the place to yourselves. Glenshee is our closest Scottish ski centre for winter skiing on snow. It is just over two hours away but if you head off early you can make a day of it. All equipment, boots, skis, helmets and poles can be hired from both establishments. Catch a fish for supper in one of the local lochs in the Pentlands. 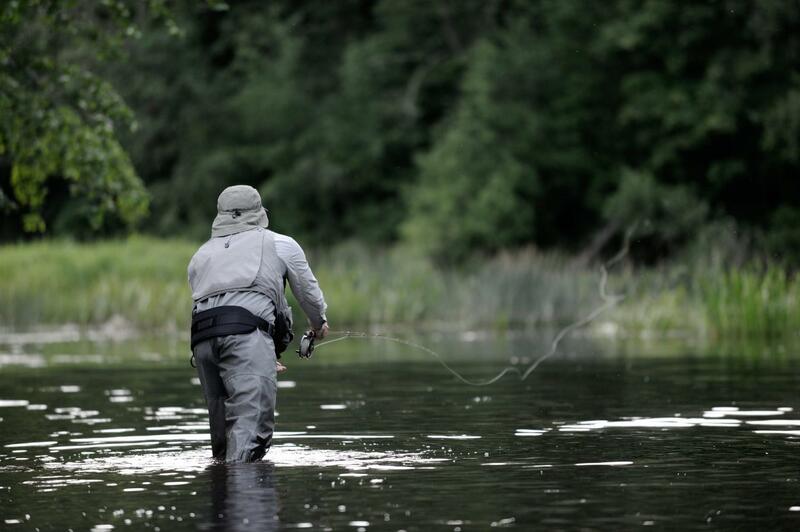 Alternatively, organise a few days' salmon fishing on the river Tweed with a guide or instructor. There are dozens of walking trails into the hills from the cottages we have highlighted a few here. As mentioned in the Coast & Country Guide, Rosslyn Glen is worth exploring if you are visiting the chapel. Penicuik House has a carpark and tarmacked paths into the estate, the restored remains of the grand country house and follies. If you dream of cantering along a sandy beach on horseback look no further than Seacliff Stables. 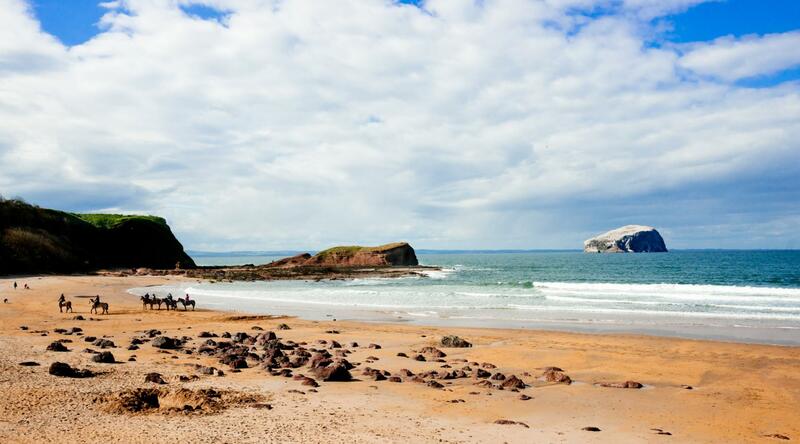 Based near one of the most picturesque Scottish beaches with views out to the Bass Rock and beyond to Fife, the family-run stables cater for all levels of rider. Try indoor climbing at the Edinburgh International Climbing Arena, Ratho. The climbing walls are all built inside a disused quarry (with a roof), so are perfect for a rainy day. 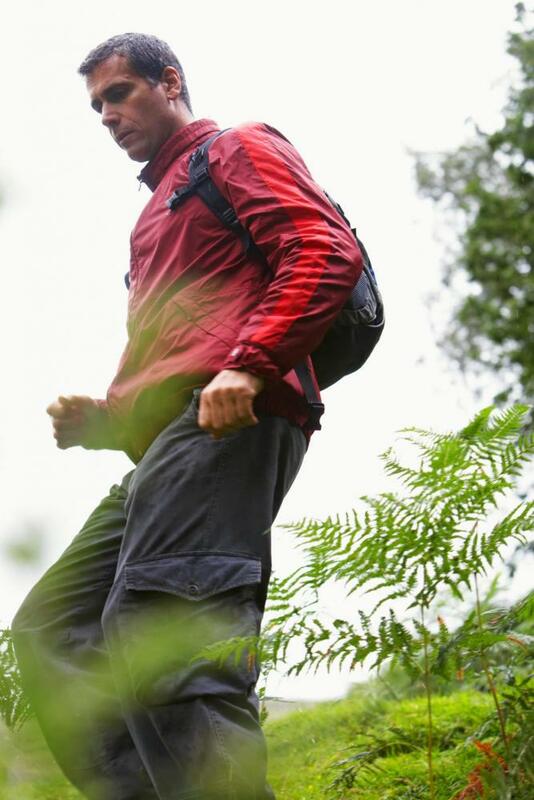 Lessons are available and both roped-climbing and unroped 'bouldering' are catered for. They even have soft play-climbing for the younger enthusiast! Stewarton Polo Club, based near South Queensferry, has expert coaches and quiet horses to suit even the most nervous of beginners. Their aim is to teach you polo in a fun and safe way and to get you playing the game as soon as possible. As the largest polo school in Scotland they pride themselves on getting you from zero to hero in no time! Everything from Gorge walking and Whitewater rafting to sphereing and quad-riding is available with a day trip to Perthshire.